being MVP: SeatPets: Airheart & Giveaway! 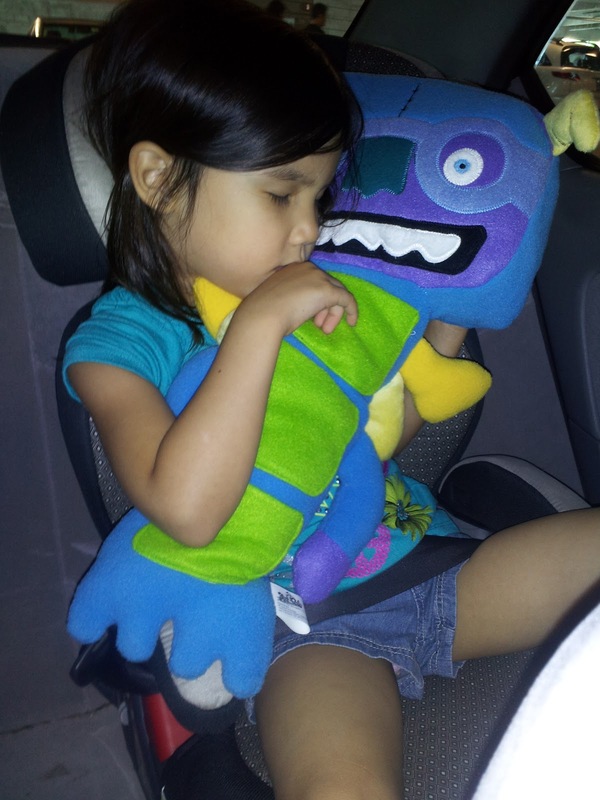 When my daughter received her new seat pet, I didn't realize it was going to become her new BFF! She and Airheart have been attached at the hip since the moment she took it out of the box! I explained to her that Airheart is a car companion, but she insists that he accompany us everywhere we go now. 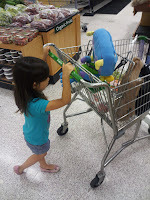 She took him with us to the grocery store and pushed him around in the shopping cart. She even wanted Airheart to play cards with us when we played Uno. 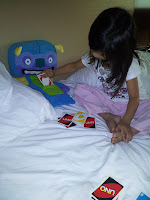 I tried to suggest that Airheart play on her 'team,' but she insisted that he have his own cards, and she had fun tucking them into his front pockets. 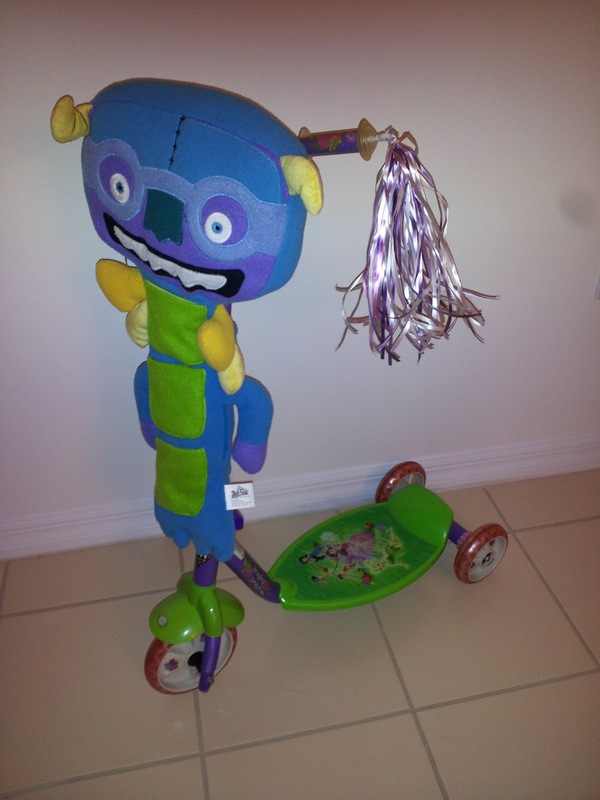 Seat pets are designed for the car, as they velcro on to a seatbelt, and they come in three different monster characters, including 'Awty' and 'Whish.' 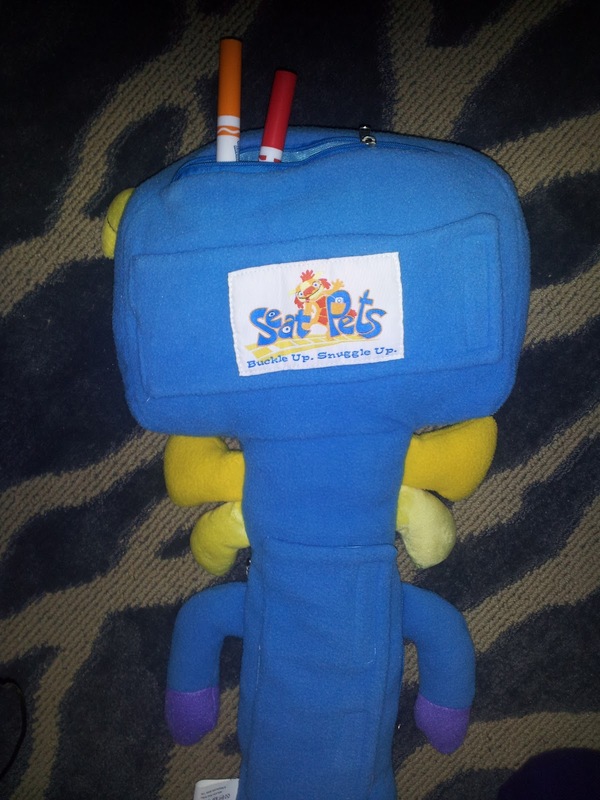 The seat pet can serve as a pillow for your child when they fall asleep on a long ride. My daughter used to always complain about a sore neck when she would wake up after sleeping in the car. Now she's actually begging me to drive around longer so she has a chance to nap. 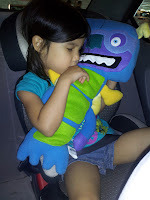 She was so disappointed yesterday when our quick trip to the grocery store didn't allow her enough time to fall asleep with her new companion. She watched the little commercial for the seat pets on the website https://www.seatpetfun.com/ one time, and now she sounds like their professional endorser. She loves the jingle, "Buckle up and Snuggle Up." She told me, "Mom! They were right! It really does make riding in the car more fun!" When we were at the grocery store yesterday, out of nowhere, she says, "Mom! They said if you buy more than one, they'll lower the price!" Too funny. But seriously, this product is very functional. There is a large pocket on top in the head as well as another zippered pocket along the side of the body. It also features pockets along the front, plenty of room to keep a variety of snacks and toys that can be easily accessible during a long car trip. 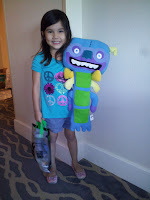 My daughter had so much fun 'packing' her new buddy full of markers and other treasures. Airheart now sleeps with her in bed at night, even though I showed her that it can velcro on to the wooden posts on her headboard. Another great thing is that seat pets are machine washable, so no worries if it gets dirty! 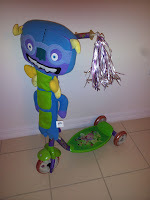 You should've seen her face when I showed her that Airheart was able to attach to her scooter; she was thrilled that her new BFF could accompany her on rides! She never has to be without her seat pet because it comes with it's own backpack strap so that you can simply sling it over your shoulder and take it along on any outing. My daughter was delighted with her seat pet. I never thought I would hear her asking for longer car rides! Buy It: You can purchase SeatPets for $19.99 each. Make sure to connect with SeatPets on Facebook and Twitter! One Winner will Receive Airheart from SeatPets! I learned that it has pockets! i learned how easy it is to attach.so cool! 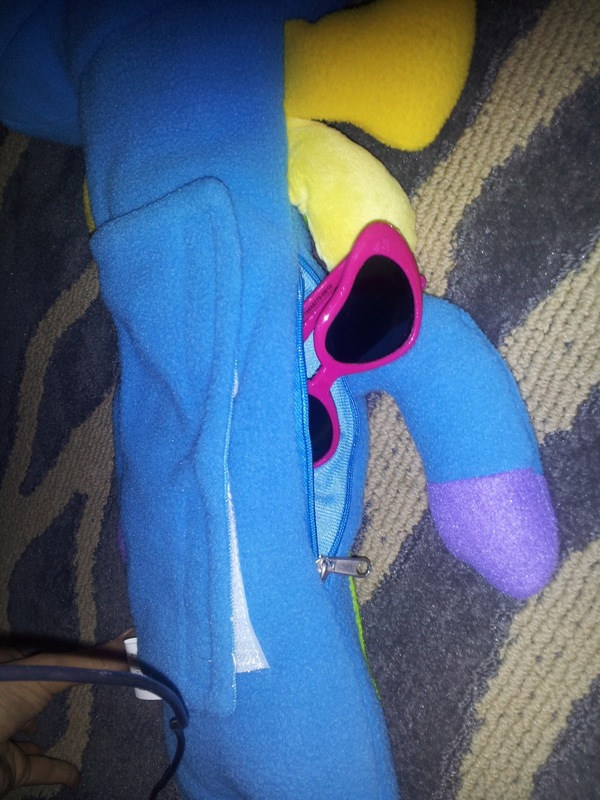 I learned that it has fun pockets, and can attach to many different places, and they're machine washable! I like it helps support the head when they fall asleep. I learned they are machine washable which is great with my kids! I learned that it has pockets. I learned that it's very easy to attach & use. Machine washable is always a plus!! I learned about the secret pockets and the easy Velcro attachment. I learned they are machine washable! Great review. I like that it's machine washable. 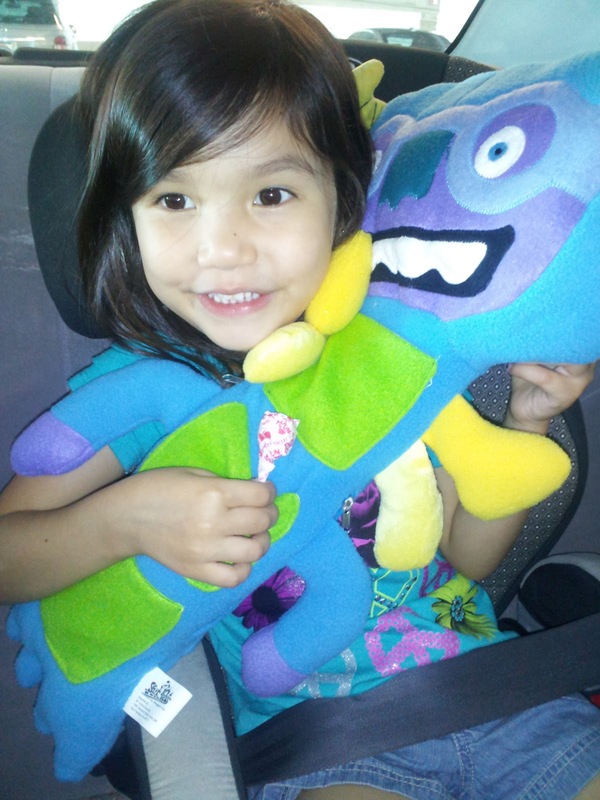 Wanting longer car rides, so she could nap with her new SeatPet BFF - that is too funny. I learned it connects to a seat belt and no more dangling heads. It also has several compartments to store things in. I learned that seat peats have a lot of pockets to store items and that it fits on any seat belt! I learned that they are machine washable...always a great thing! I learned that they have secret compartments. I learned how easy it is to use.